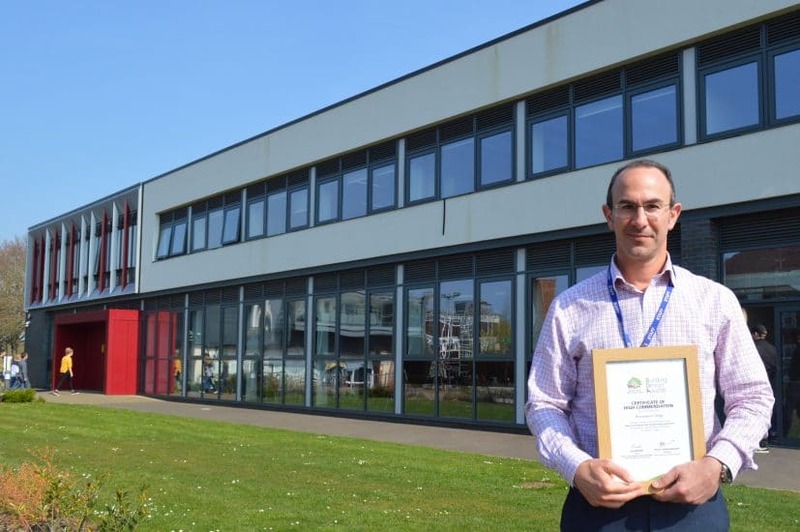 Brockenhurst College’s STEM Centre has been awarded a certificate of high commendation in the New Forest National Park Design Awards 2019. The panel of Park Authority chiefs called the development an ‘excellent piece of modern design that was suited to the site for which it was designed’. The unique building was designed by HNW Architects and officially opened by Jonathan Dimbleby in October 2017. It now stands as a venue for teaching and learning in Science, Technology, Engineering and Maths, and to inspire students to succeed through its integrated learning systems. The STEM Centre narrowly missed winning the main award, which was given to the redesigned centre at Lepe Country Park. Awards and commendation certificates were presented to the winners at the full National Park Authority meeting on March 28th.